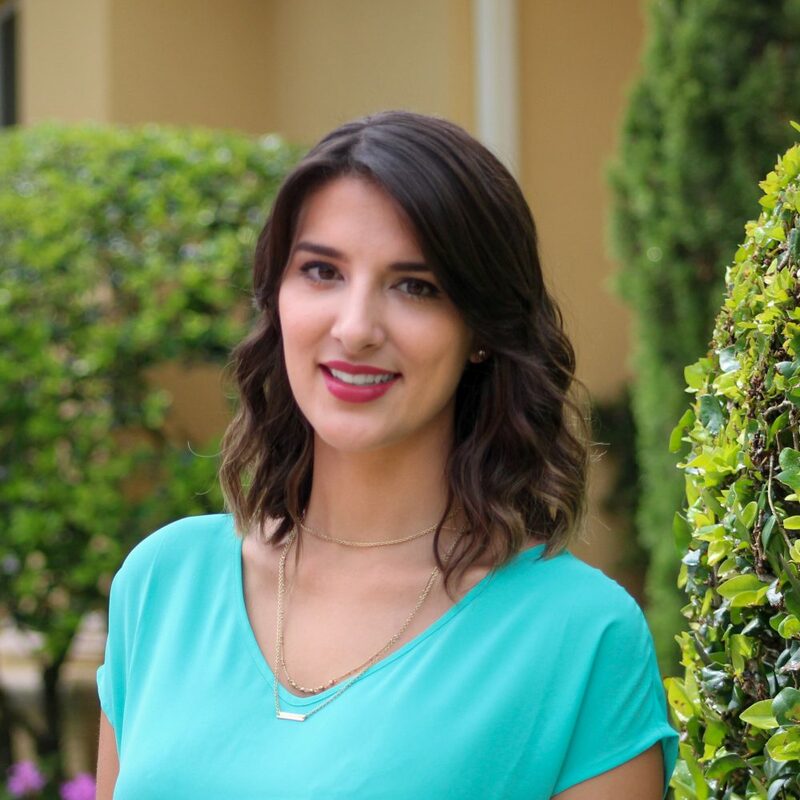 Kristy Mena first obtained her Bachelors in Psychology from University of Central Florida before going on to pursue her Masters of Science in Mental Health Counseling from Nova Southeastern University. With experience as an In-Home Therapist at Youth Villages, INC. and a Recovery Coach for Oliver-Pyatt Centers, Kristy now serves as a Primary Therapist at Clementine Pinecrest. In her spare time, Kristy volunteers as a Human Rights Campaign Supporter.